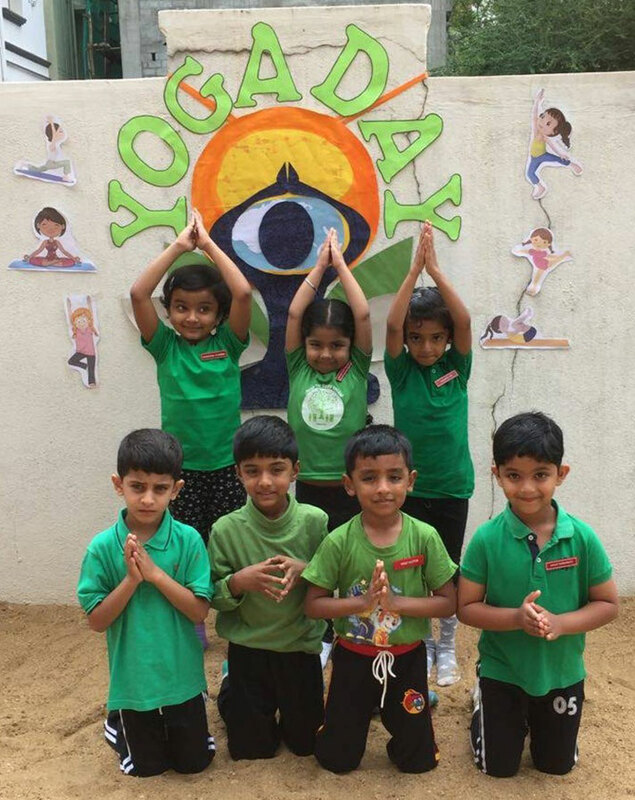 “Yoga is the dance of every cell with the music of every breath that creates harmony”. 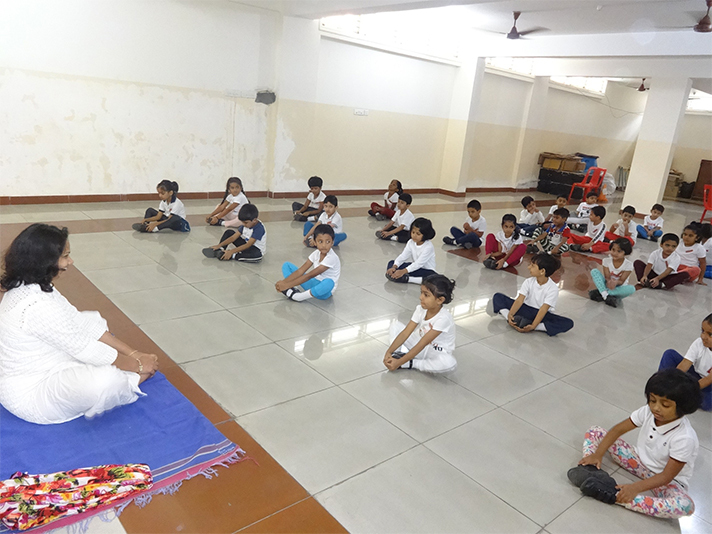 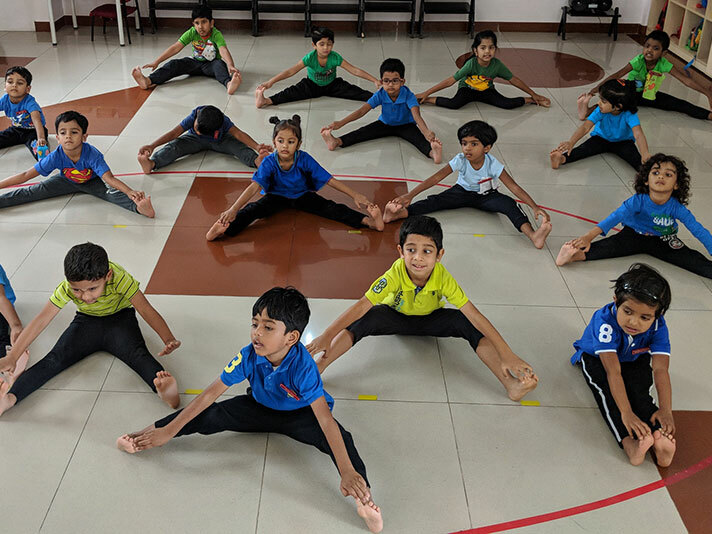 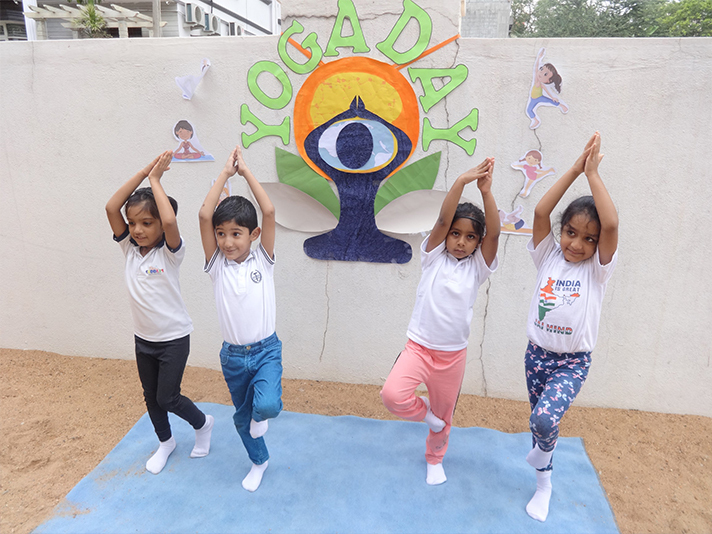 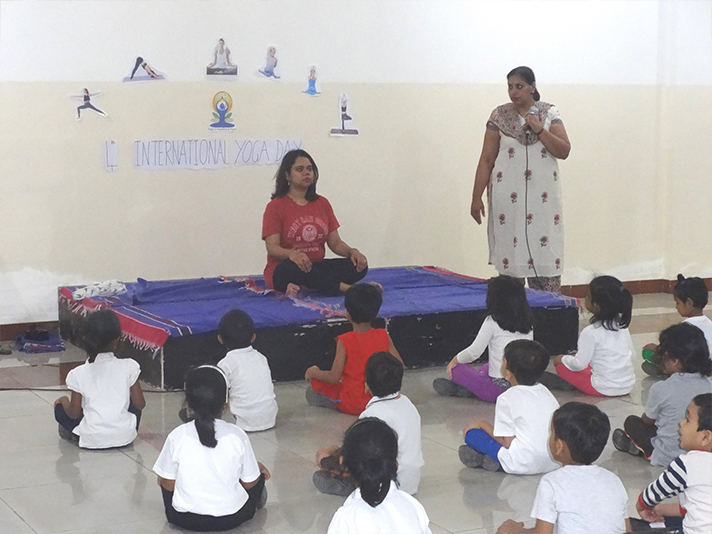 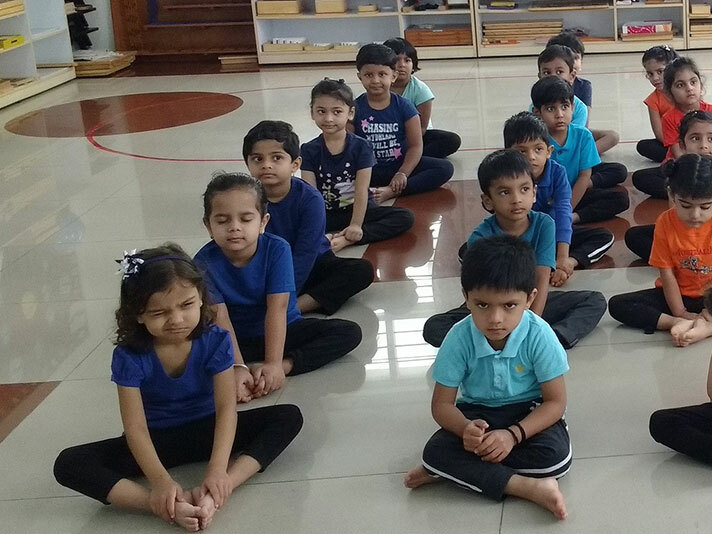 The 4th International Yoga Day was celebrated at Global Montessori Centre HSR on 21 June 2018, to inculcate the value of exercise in children. 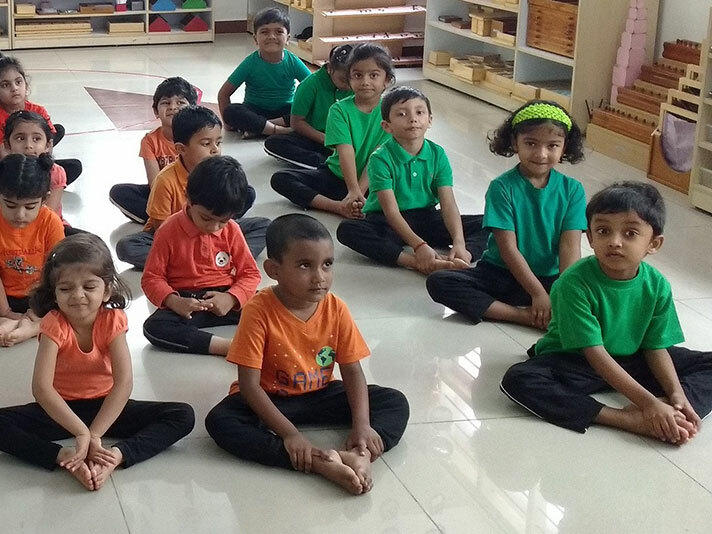 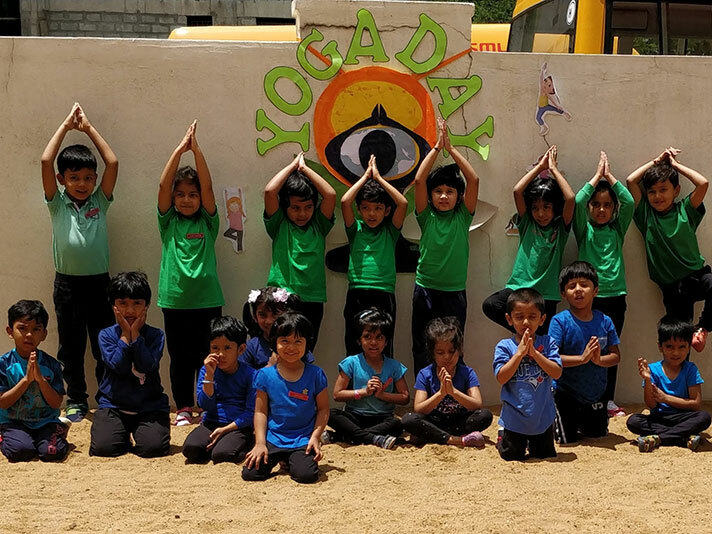 Children from KG1, KG2 and Montesoori demonstrated different asanas under the guidance of their teachers. 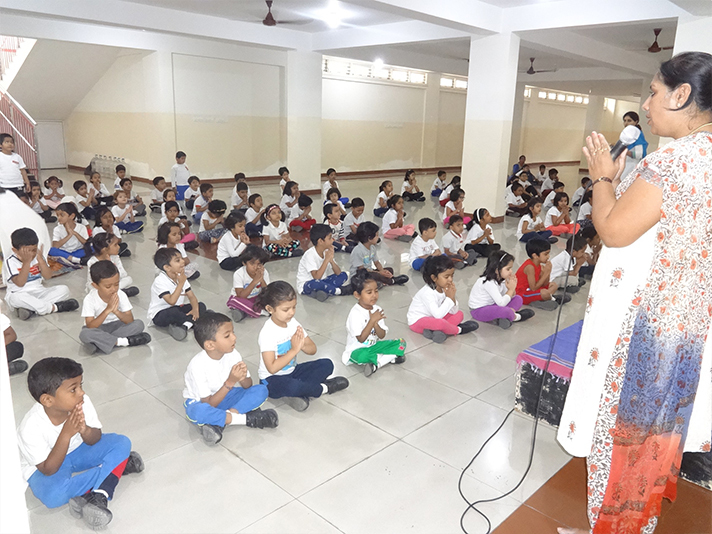 The students thoroughly enjoyed the yoga session and participated enthusiastically.